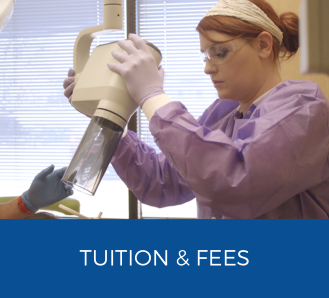 Georgia School of Dental Assisting is a one of a kind opportunity located in Roswell and Kennesaw GA. This unique program will give you the knowledge and skills making you immediately employable. Nowhere else in the area will you receive better hands-on training in a small classroom setting. 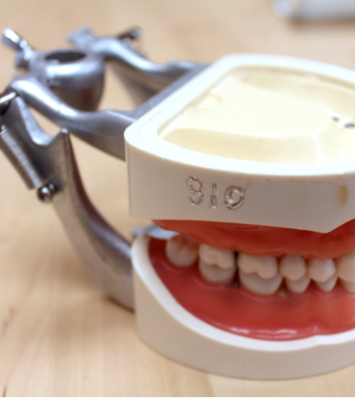 Dental Assisting is a fun and rewarding career that you could be fully qualified for in three short months. 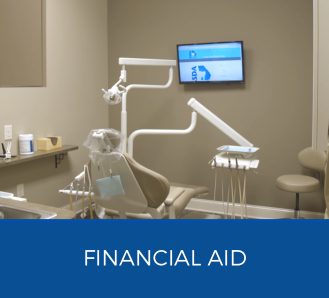 After some experience as a Dental Assistant, graduates become office managers, Dental Assistant instructors, dental product sales representatives, and even move on to dental hygiene, which is highly competitive. For many, this entry level position serves as a stepping stone to being highly skilled and to higher paying jobs. 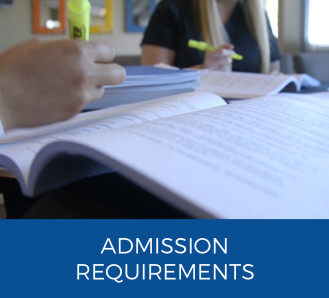 Only twelve students are accepted per class. Hurry and change your life now!